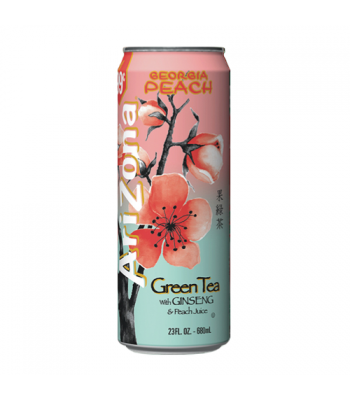 Shown by the ingredients on the label, Arizona beverages are made with premium brewed tea as the main ingredient, all ingredients are 100% natural and there are no artificial flavours or preservatives. 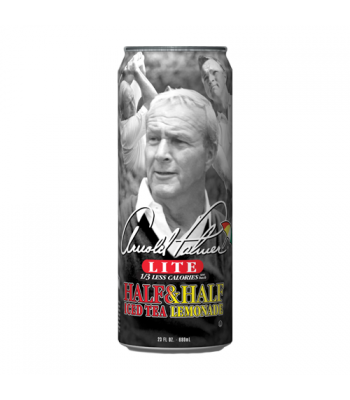 Arizona is well known for the phrase "when you put good in, you get good out". 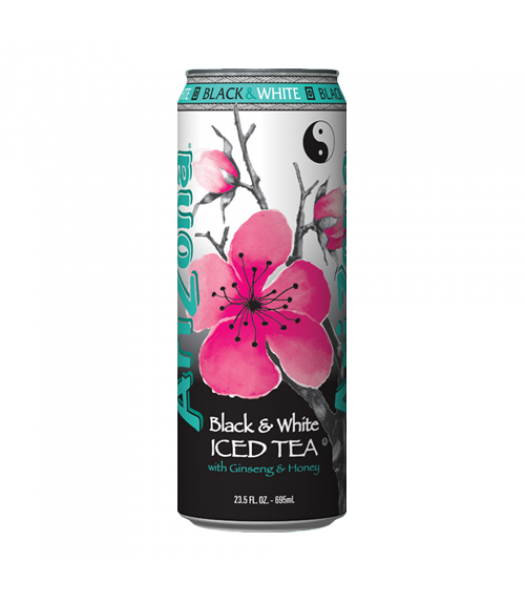 Arizona Black & White Tea is the perfect blend of black tea, which is known for it's smooth flavour, and white tea which has some rich health benefits. 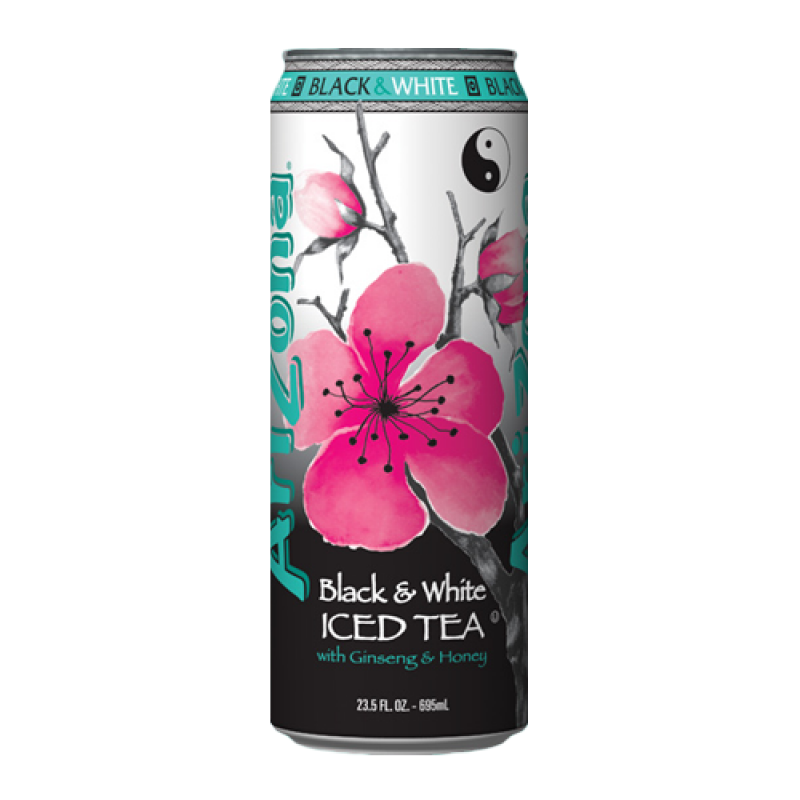 It's lightly sweetened with pure cane sugar making it only 50 calories per serving.